ĐỒNG NAI — The southern province of Đồng Nai has attracted around US$483 million in foreign direct investment (FDI) in the first four months of this year, which is funding 26 new and 38 existing projects. The FDI projects’ investors are spread across 45 countries and territories, mainly from Asian countries such as South Korea, Japan, Taiwan (China) and Singapore, the provincial Department of Planning and Investment said. Some funds have come from the British Virgin Islands and Germany as well. Both Pou Phong Việt Nam Ltd Co, which has invested in a $55 million project, and Powerknit Việt Nam Ltd Co, which has launched a $60 million project, have got funds from the British Virgin Islands. 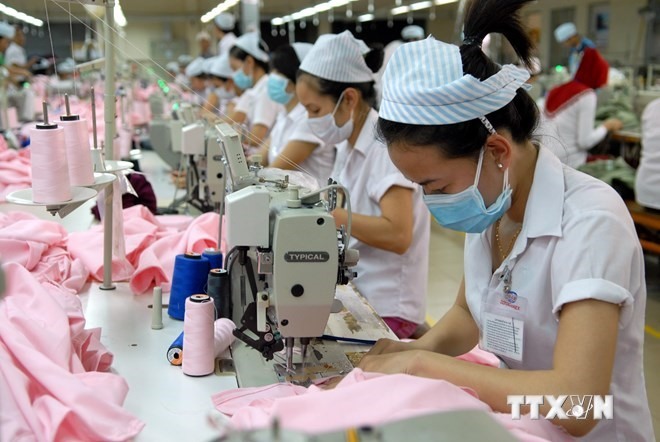 Long Thai Tu fabric company from Korea contributed another $50 million to its ongoing project in the province. The department said all projects are in the high technology and support industry, which need limited labourers and cause no environmental damage. Đồng Nai is now home to 1,692 projects worth $30. 8 billion, including 1,275 projects worth $25.9 billion.